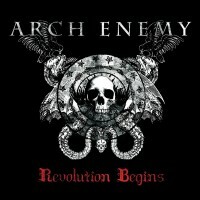 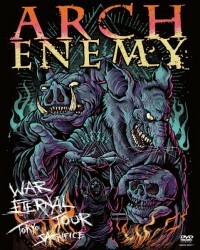 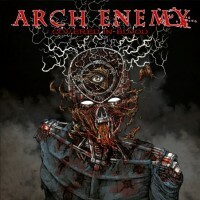 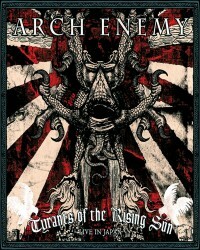 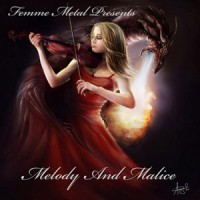 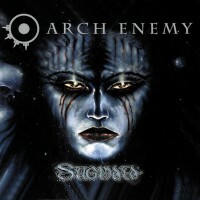 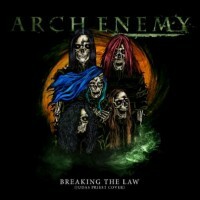 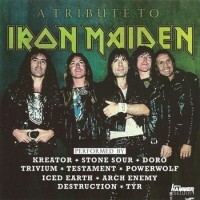 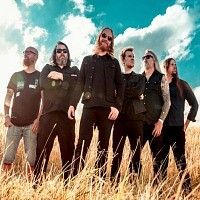 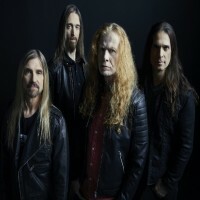 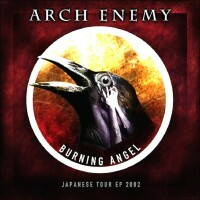 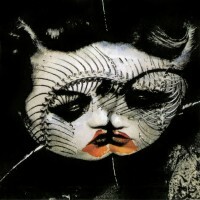 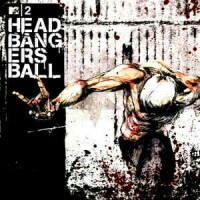 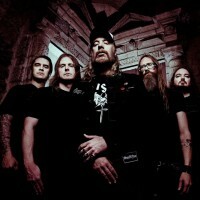 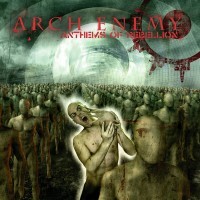 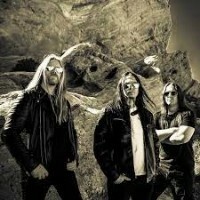 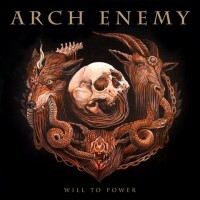 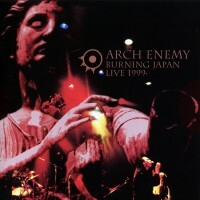 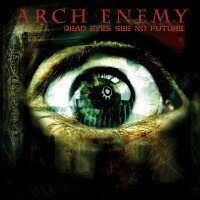 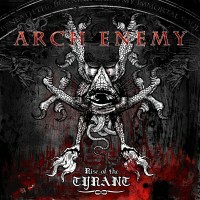 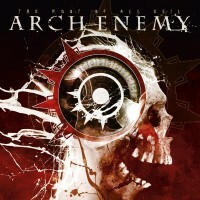 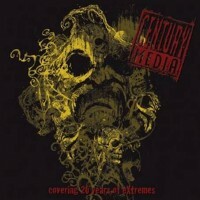 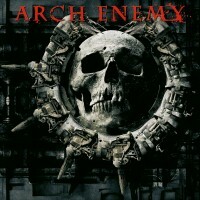 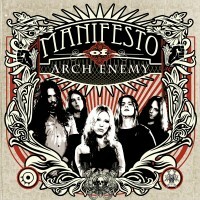 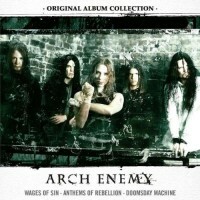 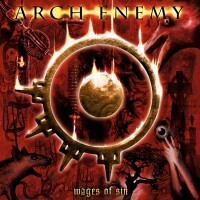 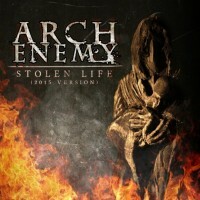 Ah… Arch Enemy - the love-it or hate-it band since having a female vocalist who growls. 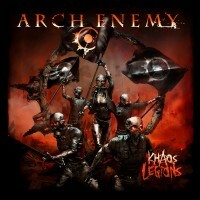 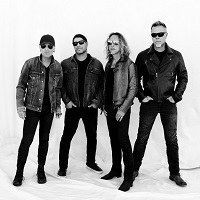 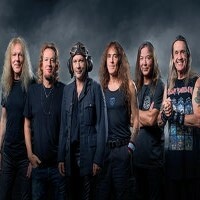 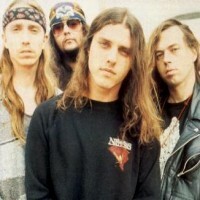 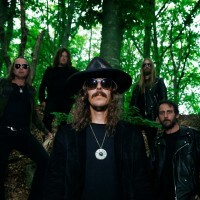 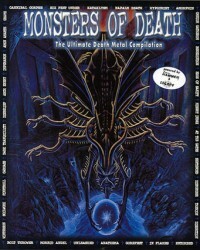 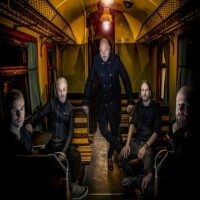 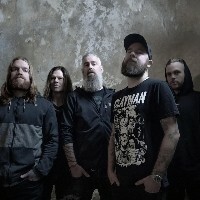 Regardless, most casual listeners of the band would agree that Khaos Legions was one of those forgettable releases that they won't mind putting behind. 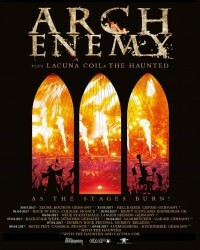 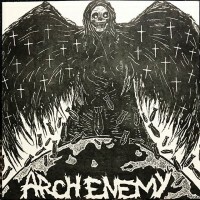 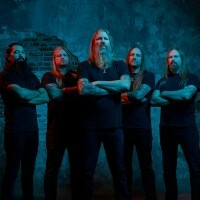 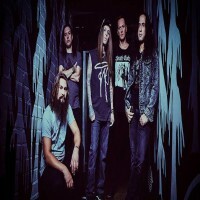 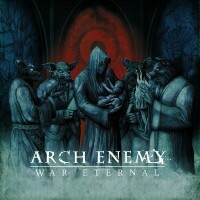 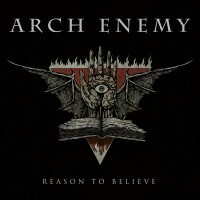 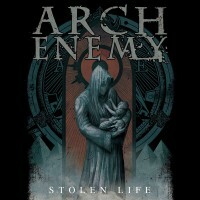 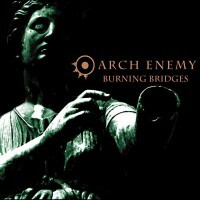 An open letter to Arch Enemy.